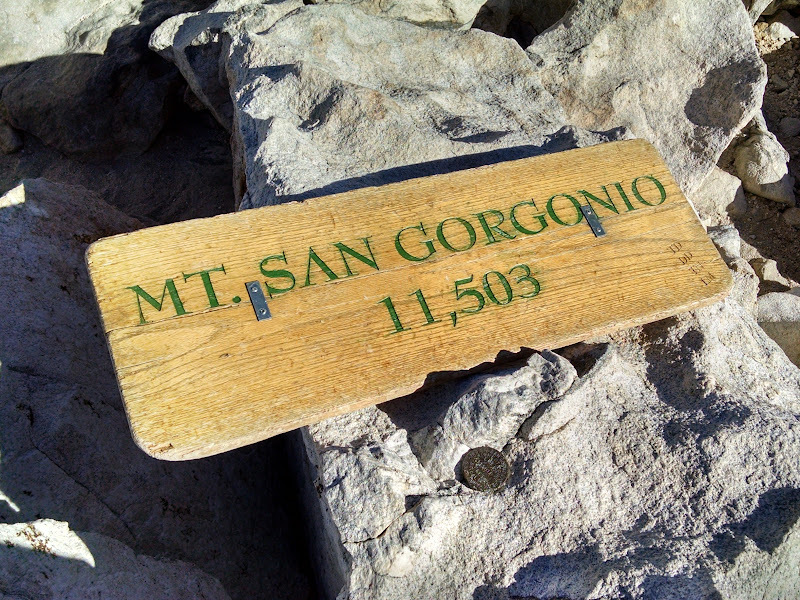 At 11,503 feet, Mount San Gorgonio is the highest peak in Southern California. 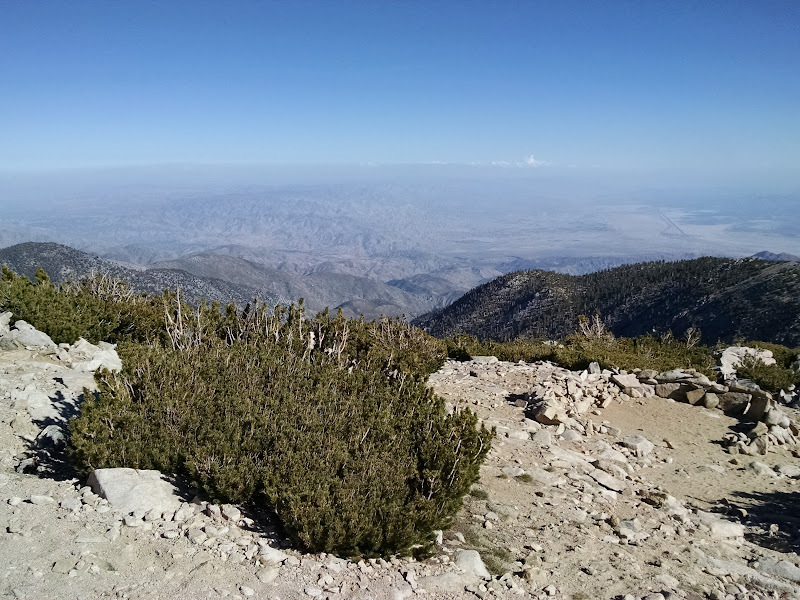 It is one of three peaks with an altitude higher than 10,000 feet and with at least 500 meters prominence (the other two are Mount San Jacinto and Mount Baldy, from which it is separated by the San Andreas Fault). 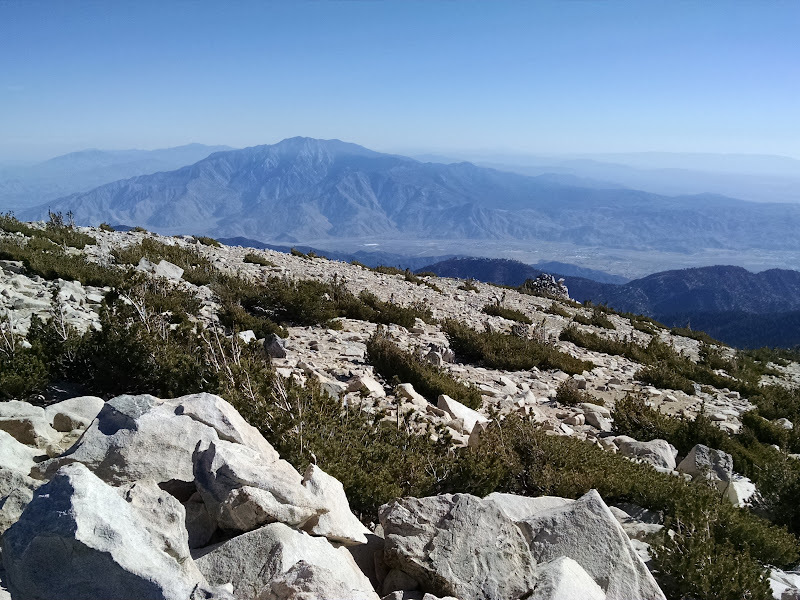 The peak offers spectacular 360-degree views, including those of the San Bernardino Mountains, San Jacinto Mountains, San Gabriel Mountains, Santa Ana Mountains, Mojave Desert, Joshua Tree National Park, and Salton Sea. Vivian Creek Trail starts at the end of Forest Falls. 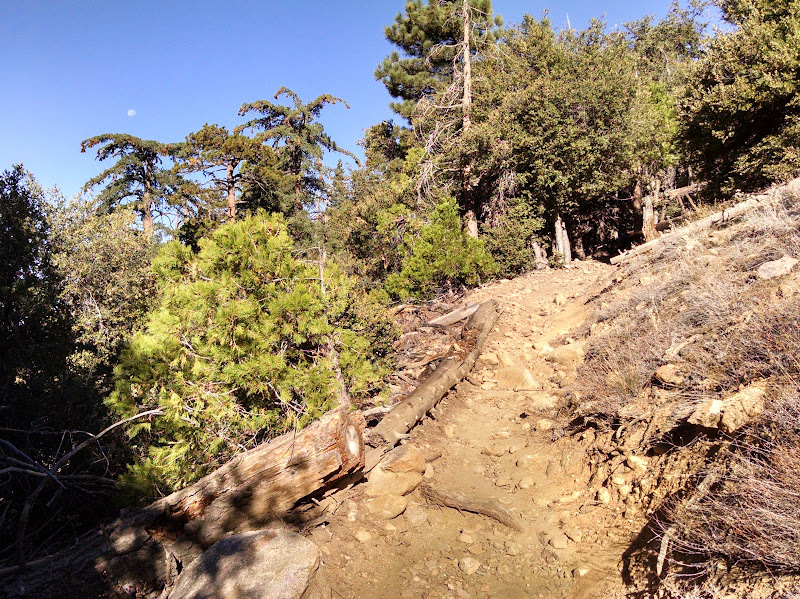 After a section on the right of Mill Creek riverbed, it crosses the river and starts heading up the steep mountainside. 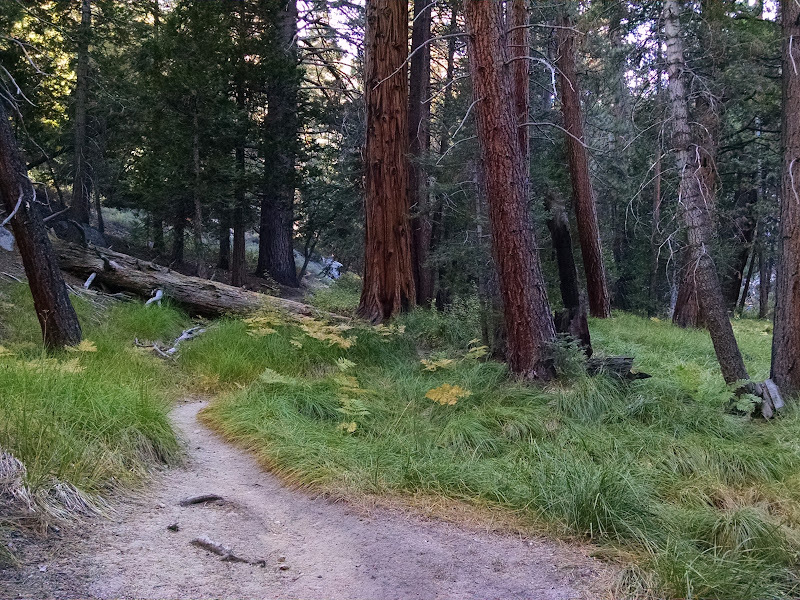 The trail then follows Vivian Creek to Vivian Creek Camp (water available). 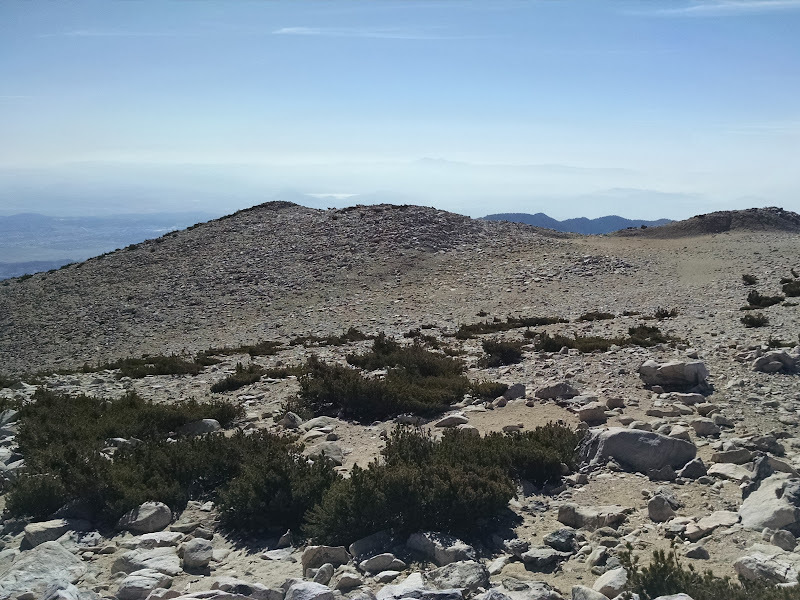 It continues climbing west, passes Halfway Camp and further ascends to High Creek Camp (water available). 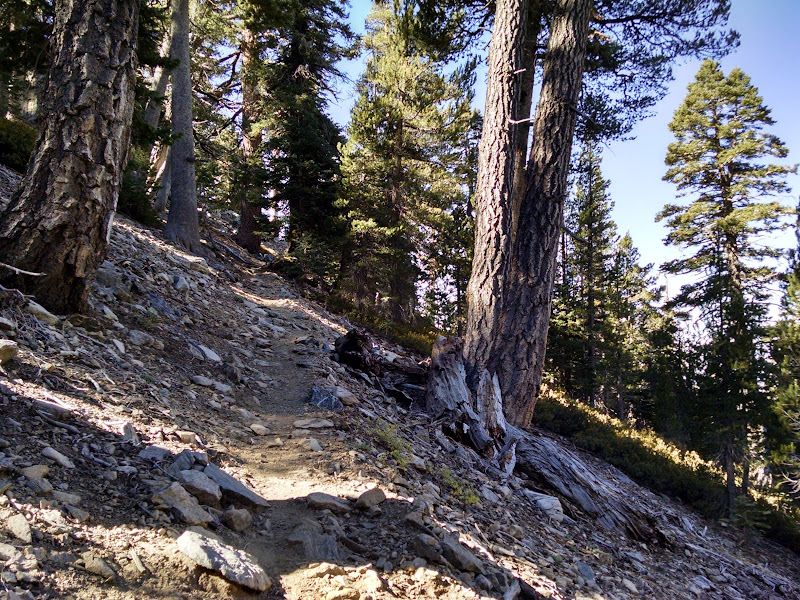 A section of switchbacks leads to a ridge, which climbs above treeline. 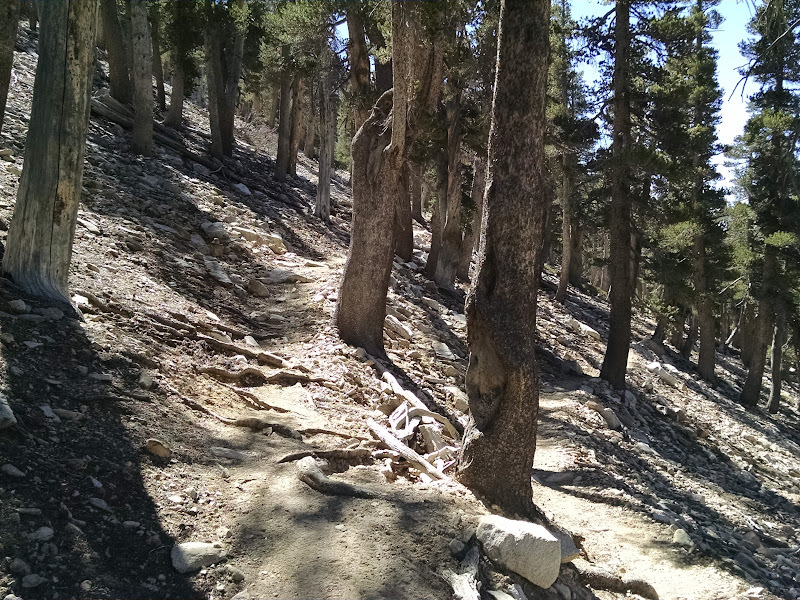 A steep straight section continues on to Dollar Lake fork and Mineshaft Flat fork, both close to the summit, which is located atop a large plateau. 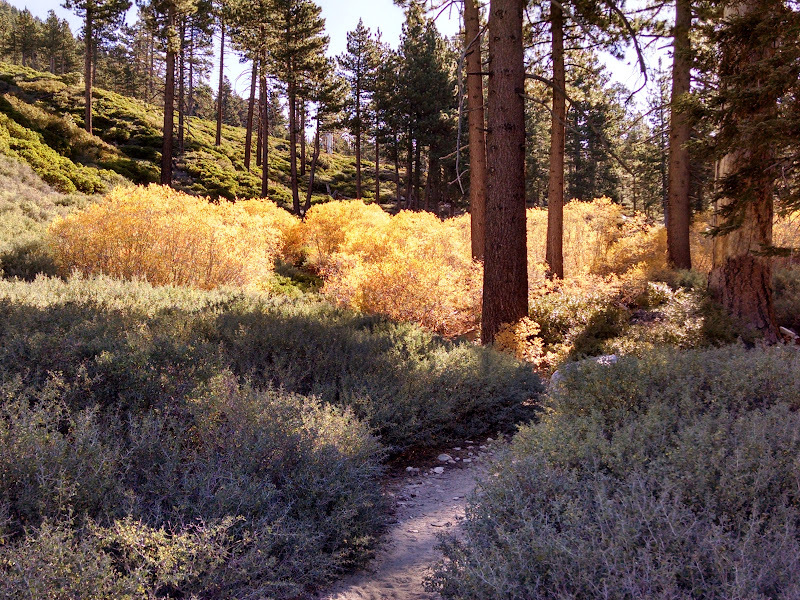 The other trails include South Fork Trail and Fish Creek Trail. 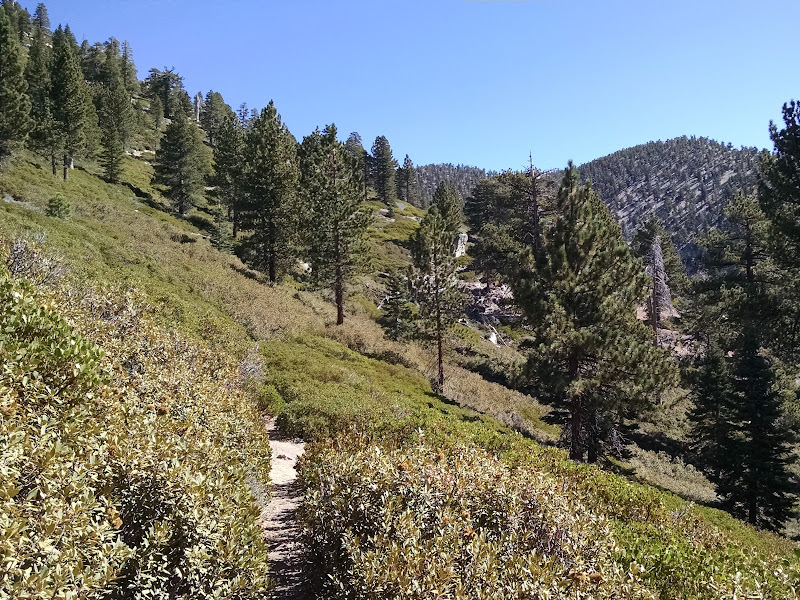 While Sandra was running the Chicago Marathon, I hiked Mount San Gorgonio via Vivian Creek Trail and spent the night at Summit Camp. I thought I could handle the altitude, but coming from sea level and spending 18 hours at 11,500 feet resulted in a severe headache. 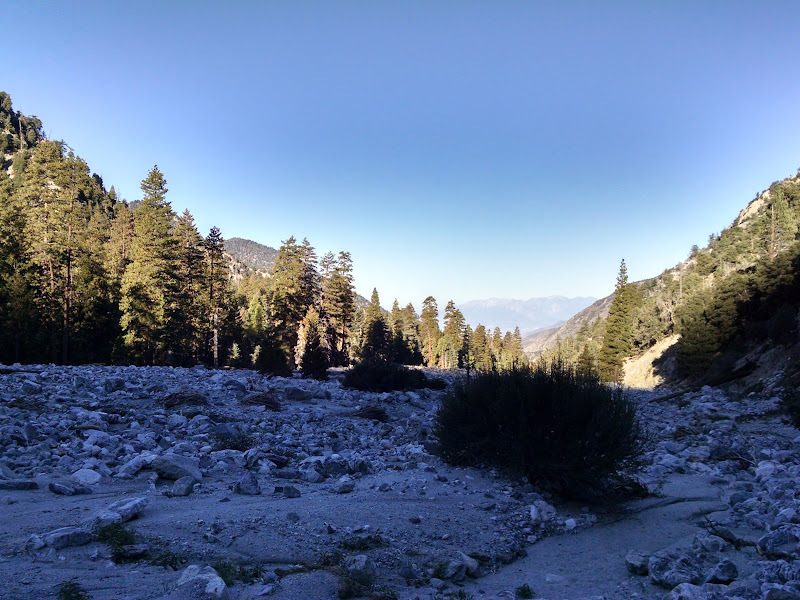 Other than that, the experience was spectacular: the views, sunset, stars, sunrise, and solitude. 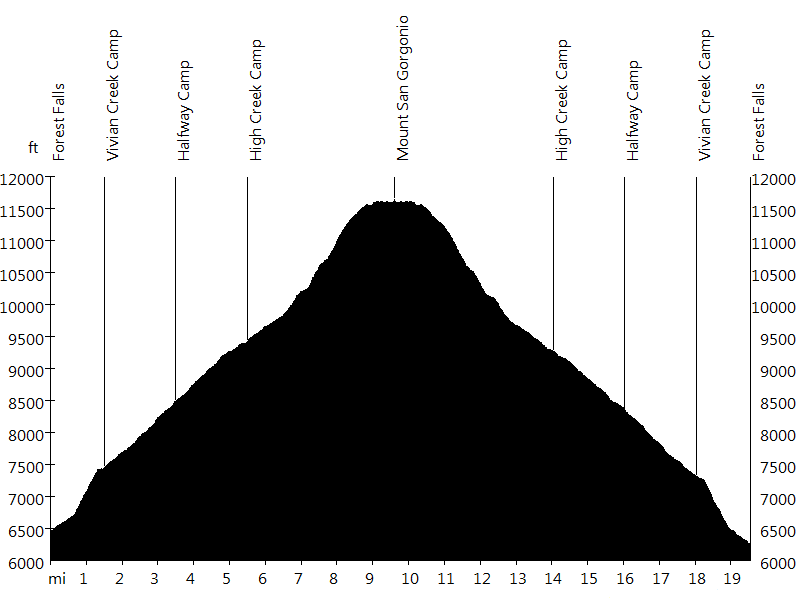 In September I hiked Vivian Creek Trail and, after reaching the summit, camped at High Creek Camp. The temperature was sub freezing. In October Sandra and I hiked Vivian Creek Trail and camped at Summit Camp. 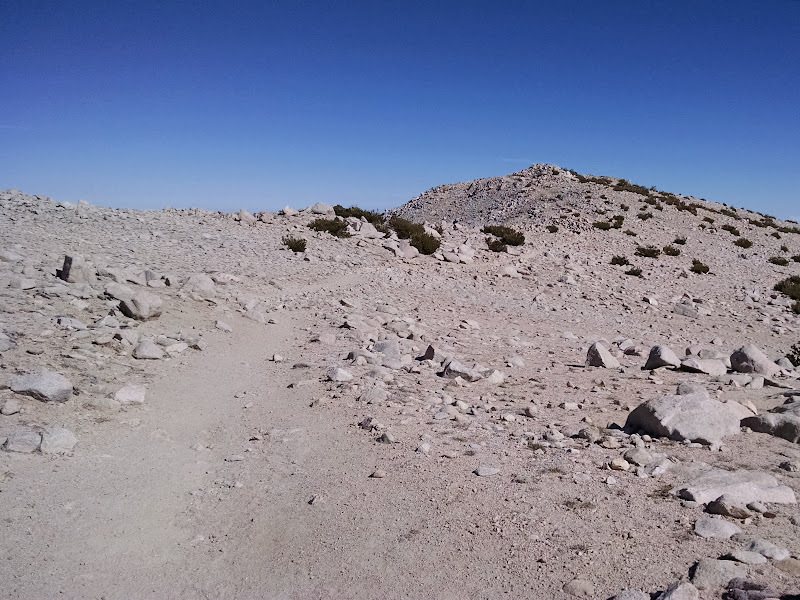 We planned to reach the summit late in the day, and after taking a headache pill, I had no issues with the altitude.